The condition of your hair is the start of a great hair style. We can offer the Keratin Smoothing Treatments to suit your hair type and improve the condition of your hair. Keratin Smoothing Treatment is now the leading smoothing system in the world and you can access the service right here at Figaro Hair Salon. All Keratin Treatments are specially formulated to contain natural keratin protein, which rebuilds, restores and rejuvenates all types of hair. Give us a call to book in your consultation with a Keratin Treatment specialist. Price on free consultation. Do you have curly, frizzy, unmanegable hair? Do you wake up every morning an hour earlier just because you need to do you hair? Do you really care about the weather outside and feel down when it's wet? If so, this treatment is the perfect solution for you! Made in Brazil. What makes this treatment different is that it is the only professional smoothing treatment that actually improves the health of your hair without damaging it! The entire treatment is done in our salon in just 90-120 minutes! Results last up to 12 weeks. It should always be treated with healthy respect, and handled in compliance with salon safety protocols by licensed hair professionals only. Kerasilk® Keratin smoothing service is the first system designed to provide varying intensities of curl and frizz reduction — customized by our professional hairstylist, unique to your hair type and desired outcome. Wavy to curly, frizzy to unmanageable — women with unruly hair have a wide range of needs. You need a customized approach to managing curl and frizz —not a one-size-fits-all approach. 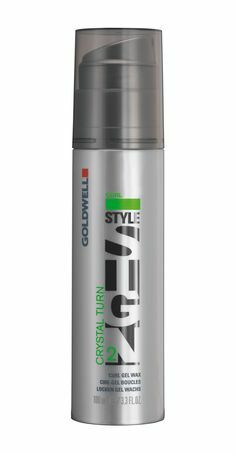 Hair smooth like silk for up to 5 months: Makes unruly, frizzy hair manageable soften curls and smooths frizz reduces your daily styling time significantly. 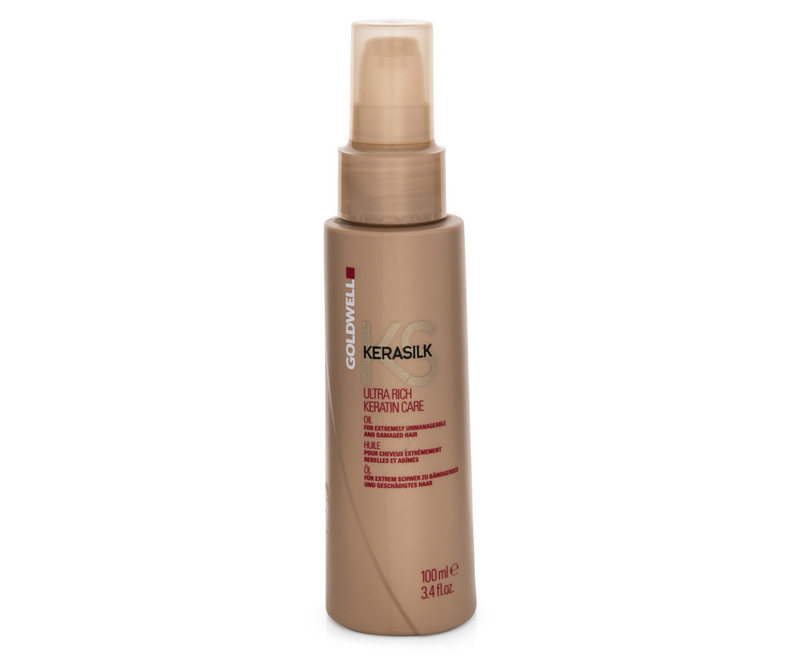 Is Kerasilk® smoothing Service Safe for my Hair? 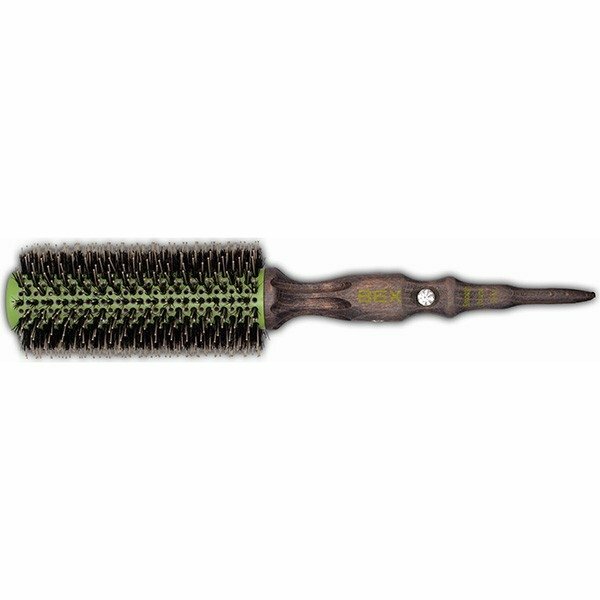 As one of the most trusted names in the hair salon industry, the Goldwell® brand has long been committed to offering it partners and their clients products of the highest performance and safety. The Kerasilk® Keratin line’s long-lasting formulation is the latest example of this commitment to safety without sacrificing performance and a hallmark of the Kerasilk® Keratin line of hair transformation products. If you plan to do keratin treatment it would be better for you to come for the professional consultation first. You will discuss with our stylist all possible options and then book an appointment. Call us at 1-416-913-6533 today to get your keratin treatment done here in Toronto at leading Hair Salon!